From selected distributors you can order our new market-leading XT stair edging, choose from a range of coloured inserts, and receive your completed order within minutes. What makes XT so unique? 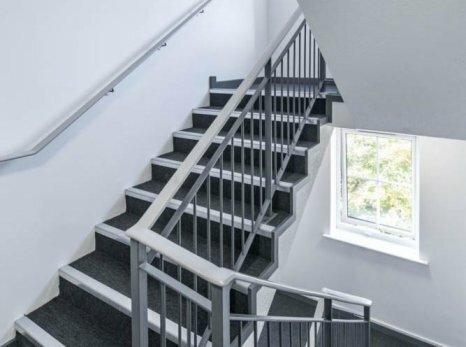 A new, unique locking mechanism secures the insert in place without the need for adhesive, offering a robust solution for any type of environment in addition to reducing the risk of slips, trips and falls on stairs. The inserts have been specially designed to extend around the leading edge of the stair edging to ensure that foot contact is always made with the slip-resistant element of the stair edging, providing maximum safety underfoot. All Gradus distributors can get New XT on a next day service from us. It’s never been easier to brighten up stairs and provide maximum safety!